Green Goddess has started hosting events again! We’re beginning slowly, so that my anxiety ridden pooch will not get too overwhelmed. Sometimes he shows progress when people come over, sometimes he’s a basket case. We’re offering an Astrology series, presented by Jacqueline Shibla. It’s a 7 part series, held on the 2nd Wednesday of the month, beginning Feb 8. Class one will be an intro to astrology – where it came from, why its survived so long, what it all means – and we’ll go over the natal chart itself, the houses, planets, and a sneak peak at the zodiac signs themselves! Classes 2-7, we’ll be getting into the Zodiac two by two! On Saturday, February 18, we’re having our 3rd annual Winter Open House. Our Crystal Goddess-Adrienne will be in the house with her gorgeous crystal specimens & jewelry. She’s offering a 10% off one item! As usual, she will have some new sparkly babies to offer. We have a new reader-Marissa Cerrato Winters. She does a totally unique type of ORACLE ASTROLOGY PSYCHIC READINGS. Melissa uses 12 sided “Astro Dice” which contain all the planets, the houses, and the signs. They help to give guidance as to the most effective manner in which to approach an issue. 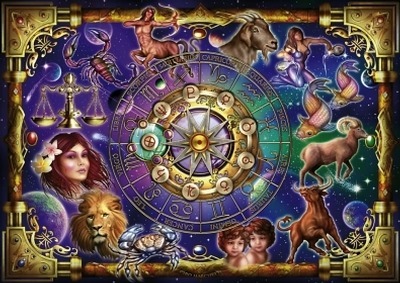 Specific questions can be answered and interpreted astrologically, towards a issue or situation. They suggest a way of looking at the situation in order to help make a choice or anticipate the outcome of a course of action. Using the symbolism of astrology they focus the questioner towards working with the prevailing energy surrounding them or question at hand. They can also be used to give insight into past events if so desired. We are very excited to have Jennifer Kaczala here, doing massage, cupping & Reiki in the healing room. Jen incorporates her shamanic training & other healing modalities, unique to your specific needs. Sessions will be $1/minute. Book ahead to assure your spot. On Friday evening 2/24, Tatiana Bleyer & Lynette Wilson are coming down to lead a Reiki Share. These lovely ladies are both Reiki Masters & powerful intuitives who may interpret any visions or messages you experience. This Reiki share is for everyone, whether you are trained to practice Reiki or not, it is for all. 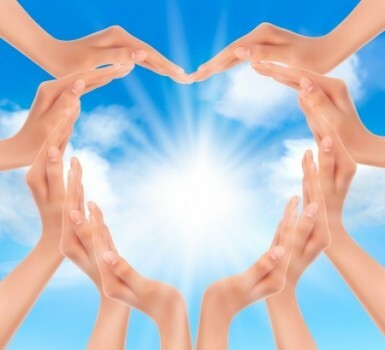 Each attendee will receive Reiki for about 10 to 15 minutes, depending what is needed. Healing Rhythms Drum Circles are back. On Saturday afternoon 2/25 @ 2:00 PM, Lisa Palandrano will lead this special event, which we hope to hold on a monthly basis. The release and healing is different for every person who participates in this circle. 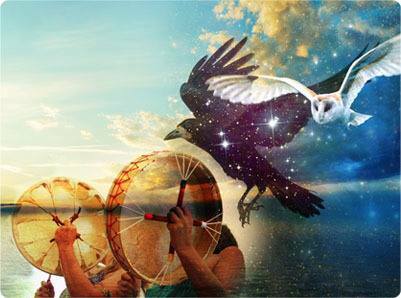 All the participants bring and play drums, rattles, flutes or whatever type of instrument you wish and while we are collaboratively playing, the spirit of the drum brings forth healing energy to the group. Lisa was trained, along with a select group of people, to carry on this tradition, as created by Al Romao. Space is limited. We have some drums & other instruments if you don’t have your own.